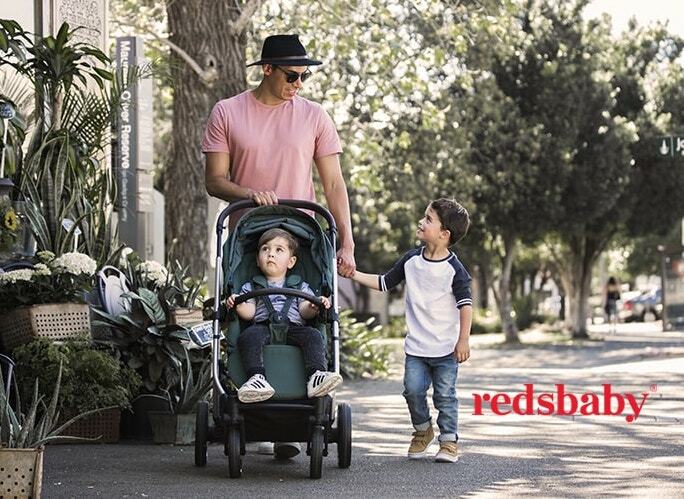 Our 2017 Sydney Fair sprang to life at the Royal Hall of Industries in November, showcasing over 100 vendors with the latest styles for pregnancy, babies and kids, plus skincare, feeding essentials, health and nutrition and much more. Thanks to Huggies, our visitors had the chance to win an ultimate nursery package worth over $10k and full of incredibly stylish decor, furniture, clothing and accessories. Our sponsor Bugaboo built an incredible art installation constructed from recycled Bugaboo wheels. Parents were treated to a luxe nappy changing and feeding area from Thankyou where they could take some time out from the busy show. This year, we were thrilled to partner with Kinderling Radio to bring an incredible lineup of kids’ entertainment to our main stage, including Sam Moran, Angie Who and the fearless leader of The Squirrel Club, Duggee. Kinderling Conversation programmed our Education Hub featuring a super talented group of experts who spoke about sleep, settling, nutrition, styling, first aid, wellness and childhood development. Our stunning VIP area was brought to life by Pottery Barn Kids, and visitors were treated to delicious treats all day from Cook and Waiter, along with Soothe massages! Thank you so much to everyone who came along and joined us over the weekend. We can’t wait to see you all this year on November 3 +4!